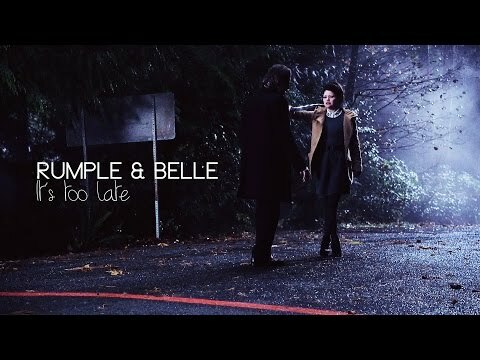 Do Du like Belle & Rumpel together? Die Fanauswahl: Yes, Liebe them! Would Du ship Belle with anyone else besides Rumpelstiltskin/Mr.Gold? 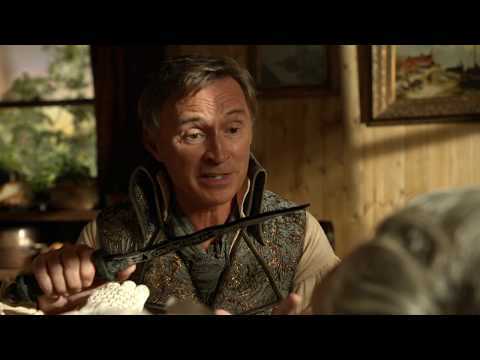 Do Du think Belle is going to fall in Liebe with somebody else while Mr. Gold is gone away? Which of Belle's Season 2 Verzaubert Forest Outfits is Your Favourite? Don't Du think we need a new banner? a poll Wurde hinzugefügt: Favourite Belle Season 4 Part 2 Storybrooke Outfit? a poll Wurde hinzugefügt: Favourite Belle Season 4 Part 1 Storybrooke Outfit? Which character never visits Belle in the hospital after she has Lost her memories?